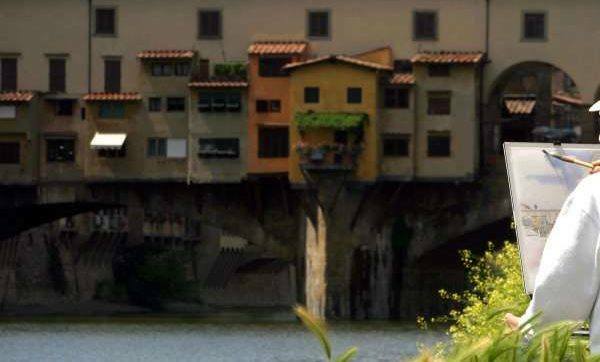 The Ponte Vecchio is a inspiring medieval stone arch bridge, lined with shops, and spaning the Arno River in Florence. Explore Florence with the Top 10 things to do in Florence, when visiting for the very first time. 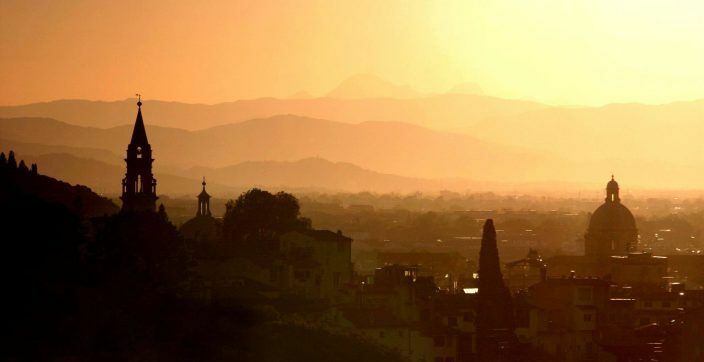 A city of art, culture and great food. 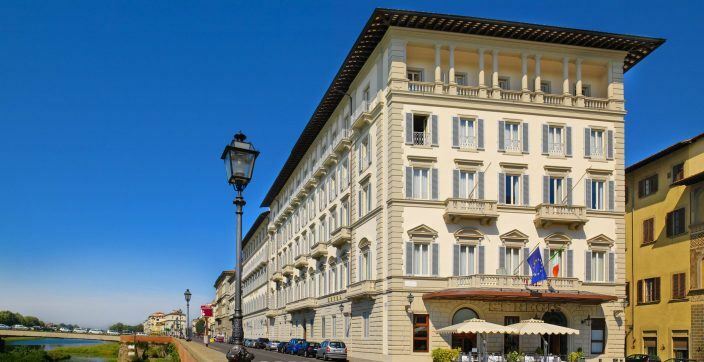 Situated in central Florence, the scenic St. Regis Florence has been the preferred stop of seasoned travelers since the 18th Century. Steps away from iconic landmarks, it offers an unrivaled immersion into the cradle of the Renaissance. 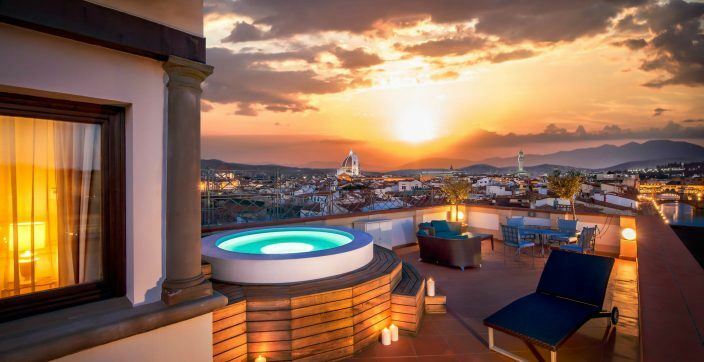 With the Piazza della Signoria and Uffizi just steps away, The Westin Excelsior, Florence sits at the center of Florentine culture. 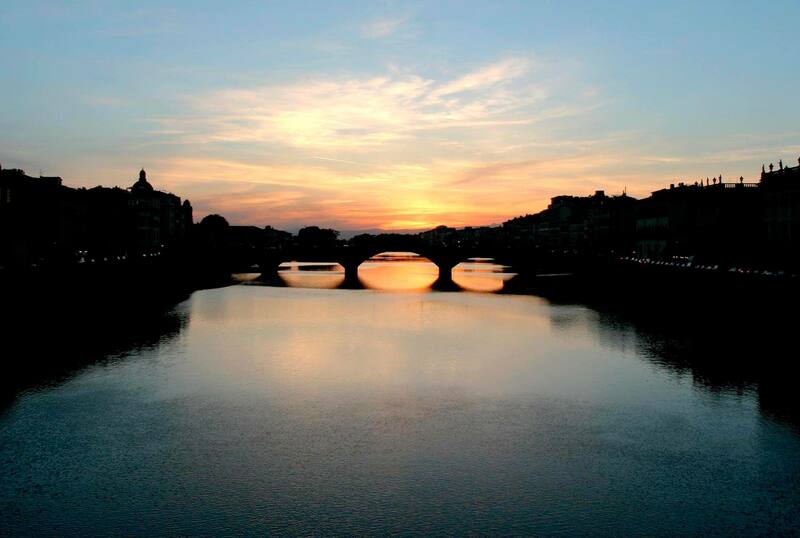 Browse boutiques along the Ponte Vecchio, have an espresso at a local café, and enjoy the best Florence has to offer. Experience the jewel of the Renaissance, cultural leader in food, fashion and art, embracing its past and present like no other city.